Do you wake up every day to carpal tunnel pain, tingling or numbness in your hands? Carpal tunnel syndrome is a condition in which the median nerve is compressed (squeezed) where it passes through the wrist. Tingling is often worse at night or first thing in the morning and may be initiated by activities that involve gripping an object, for example a newspaper or a mobile phone. Unless your carpal tunnel is of advanced stage, we have good news for you. You can relieve pain, swelling and inflammation with herbal treatment. 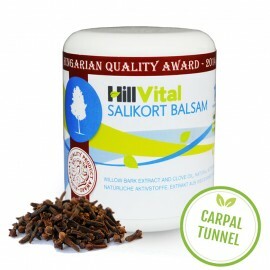 At HillVital, we have a range of products to help treat carpal tunnel. WHAT TO EXPECT FROM SALIKORT CREAM The main benefits of using Salikort balsam can be summarized..
For tingling and burning in the hand. High concentration of natural herbs helps treat carpal tunnel syndrome. Does not burden the organism with harmful substances. Non-surgical treatments often include steroid injections into the carpal tunnel or using splints especially at night. If your symptoms are severe or your treatment isn’t helping you, your specialist may advise you have a surgery. 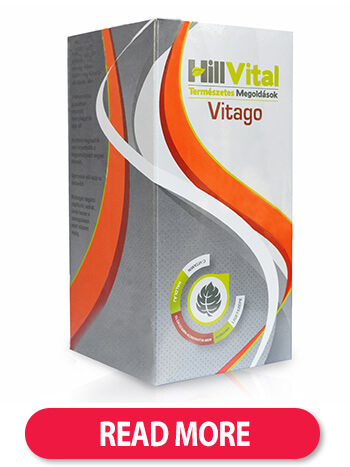 At HillVital, we use herbs and natural extracts to relieve pain, swelling, inflammation, and tingling. We have combined the most potent herbs to bring you relief from your carpal tunnel syndrome and start healing processes and regeneration. 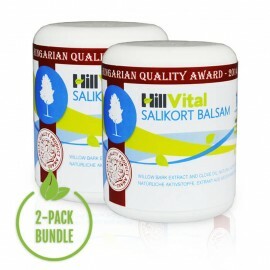 Salikort balsam from HillVital is designed for everyone who struggles with carpal tunnel syndrome at various stages of this painful condition. 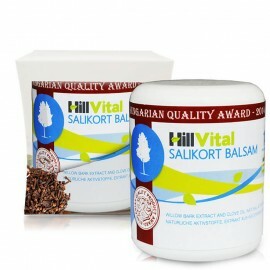 A topical balsam, Salikort contains a mixture of 14 herbal extracts that form a powerful anti-inflammatory and antibacterial formula to help relieve inflammation and swelling, to improve wrist mobility, and restore weak muscles. Applying Salikort balsam on the affected area will help you relieve the pressure off of the median nerve. Salikort helps relieve pain and eliminate degenerative processes. Unique substances absorb deeply into the skin and help reduce inflammation and swelling as well as support regeneration. For complex tendon and muscle revitalization, grab our vitamin cure Vitago and support and regenerate your muscles, joints and tendons. Vitamin pack CalMag + D3 can therapeutically provide internal support of muscles and tendons. 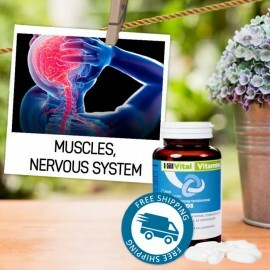 These unique vitamin concentrates help revitalize and activate muscle and tendon activity. 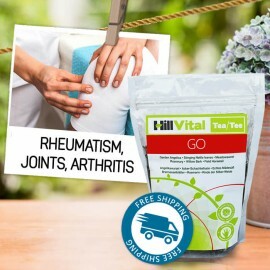 Another great choice from HillVital products for carpal tunnel is Tea Go. This unique herbal blend therapeutically regenerates, relieves pain and accelerates healing.